Quit hoarding all of your old, rusty, used commercial restaurant equipment and sell it to One Fat Frog Restaurant Equipment. One Fat Frog Restaurant Equipment pays the best prices for used commercial restaurant equipment no matter what condition it is in! Oftentimes, depending on the amount of used commercial restaurant equipment you are selling, One Fat Frog Restaurant Equipment will pay you in cash! Yes, even if the used commercial restaurant equipment you are selling is broken, One Fat Frog Restaurant Equipment is still interested. One Fat Frog Restaurant Equipment prefers to buy entire restaurants – everything from the range ovens to the freezers to the cash registers to the floor mats. If you are interested and serious about selling One Fat Frog Restaurant Equipment all of the equipment in your restaurant, then call us or send an email to info @ onefatfrog.com and let us know what equipment you have. If you send an email, be sure to include any photos of the used restaurant equipment you can and your contact information. 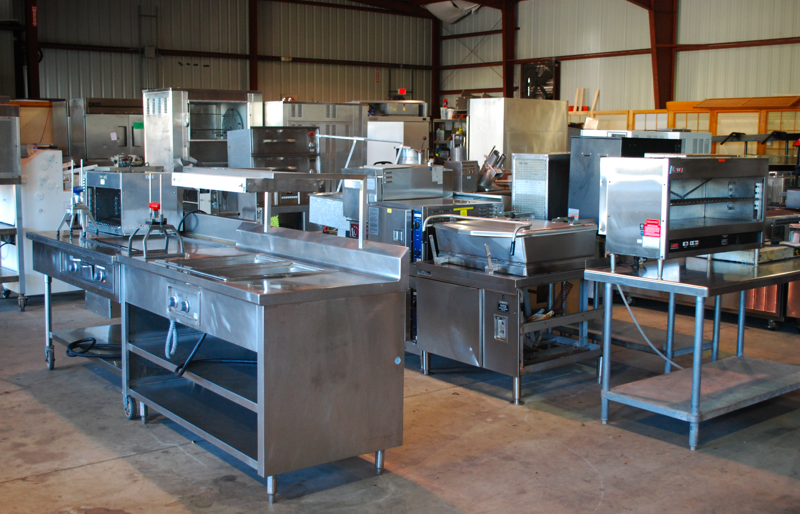 If you are only looking to sell a few pieces of used restaurant equipment, then your best bet is to just drive on down to the One Fat Frog Restaurant Equipment Super Mega Warehouse in Orlando with the restaurant equipment and show it to us in person. One Fat Frog Restaurant Equipment might just hand you some cash on the spot! You’ve got nothing to lose but that old restaurant equipment and everything to gain including cash!